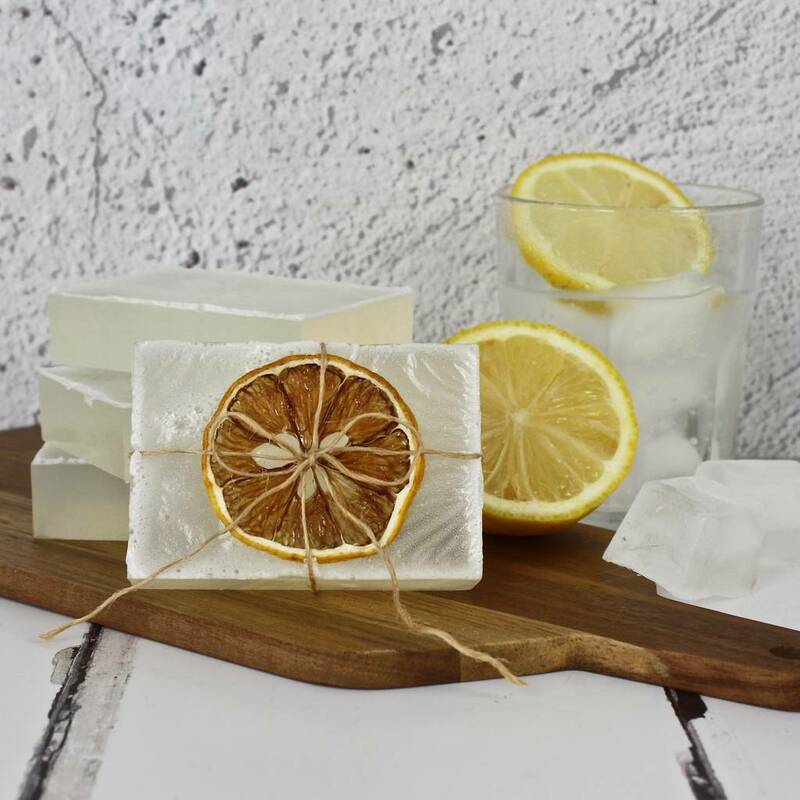 Here it is ...the soap we've all been waiting for with a Gin and Tonic twist ! Who could resist !? 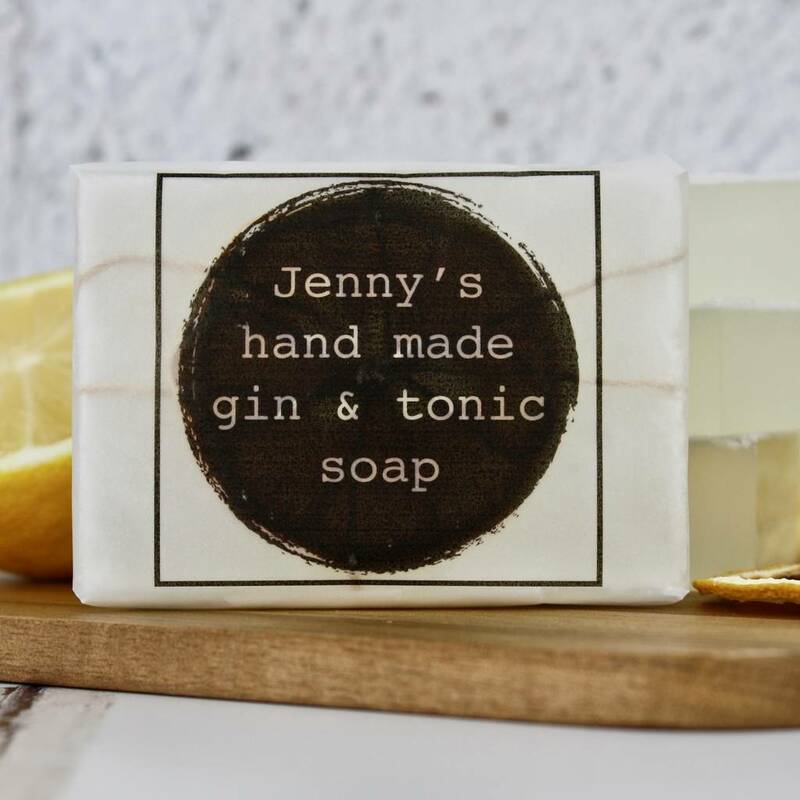 An original gift for those obcessed with all that is gin ! 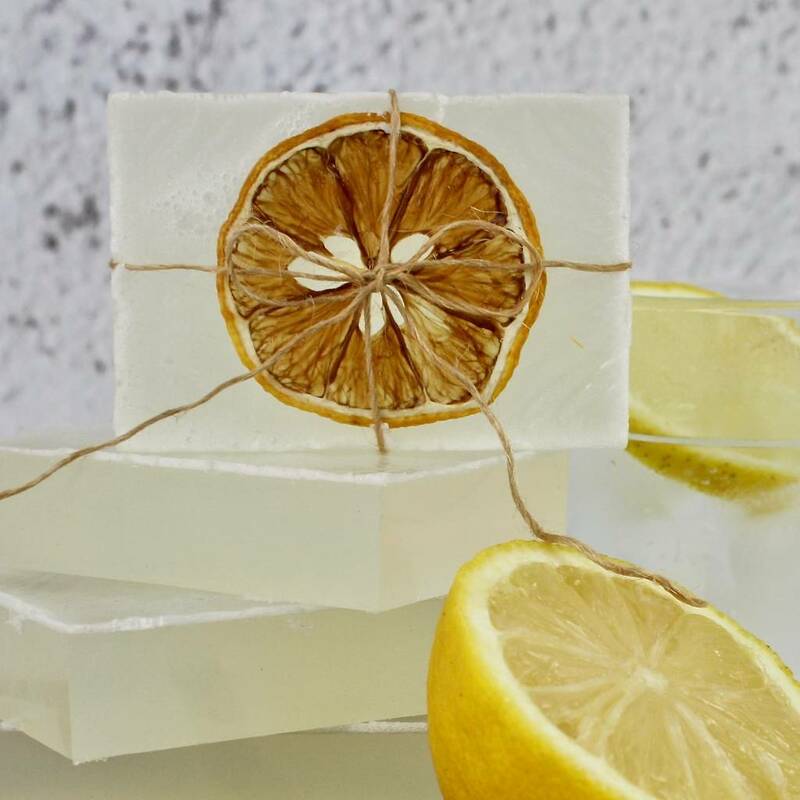 This clear soap is hand crafted and made from vegetable derived melt and pour soap base, free from the surfactant Sodium Lauryl Sulfate and scented with essential oil. 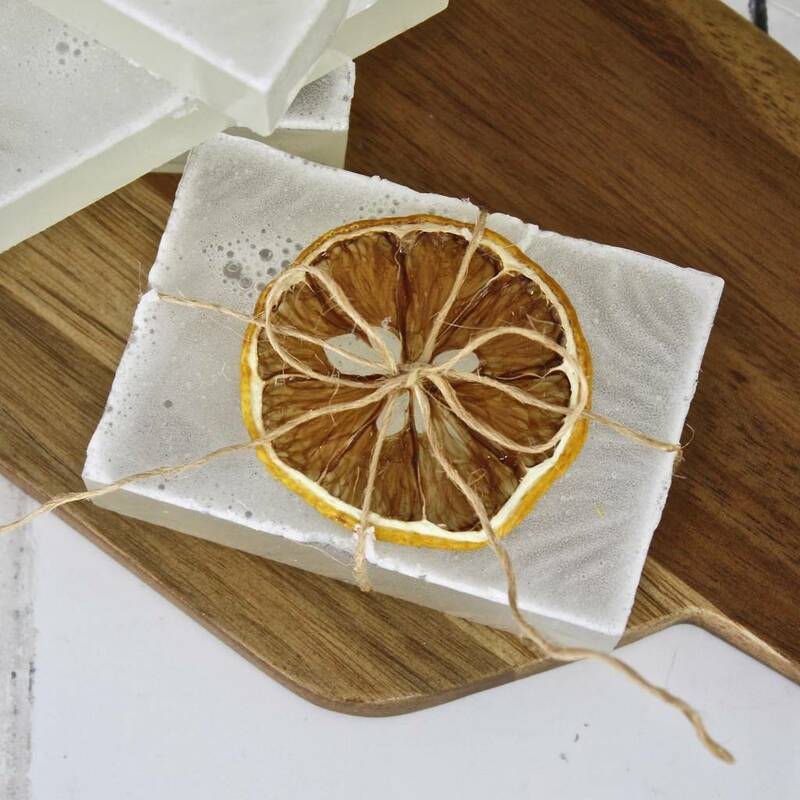 It's moisturising and gentle on the skin. 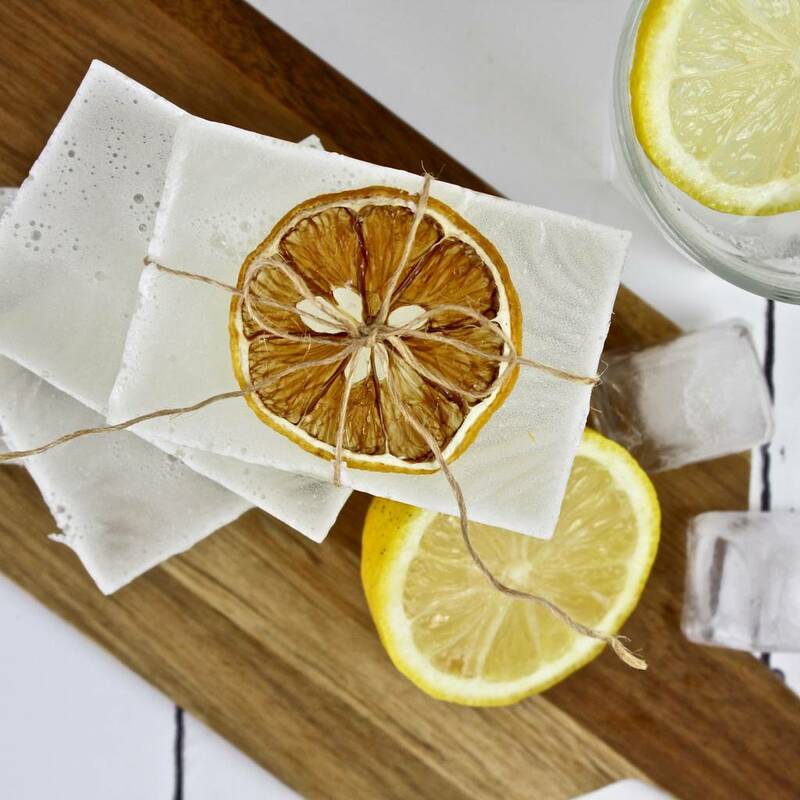 Each bar weighs approximately 90g and is hand wrapped with a slice of dried lemon and can be further personalised with the name of the recipient on the label. Aqua, Glycerin, Sodium Laurate, Disodium Lauryl Sulfosuccinate, Sodium Stearate, essential oil, dried lemon slice.